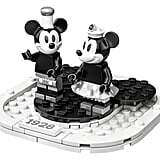 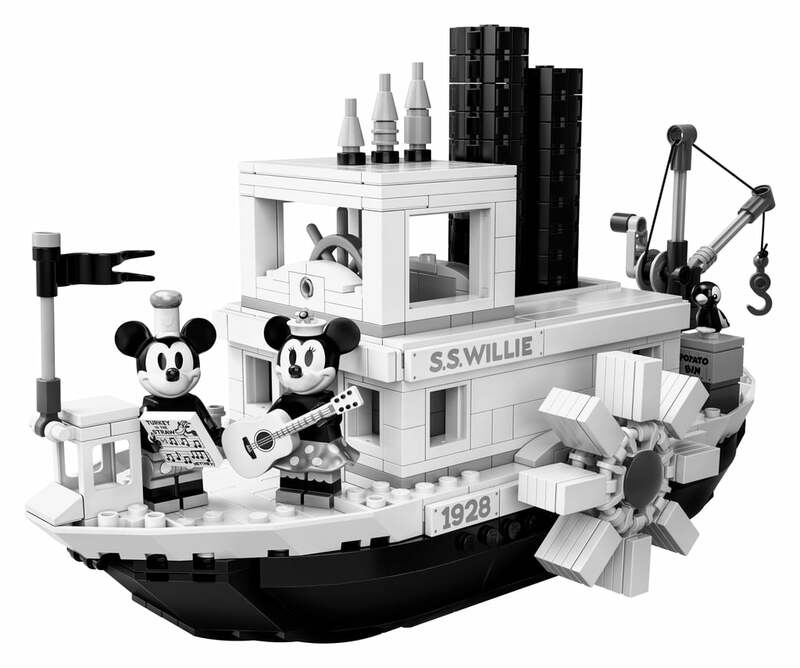 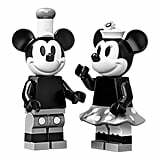 Lego’s Releasing a Steamboat Willie Set in Honor of Mickey’s 1928 On-Screen Debut, and How Cute! 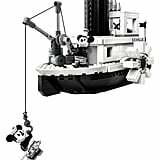 Can you hear that whistling? 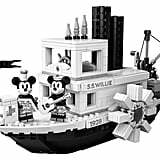 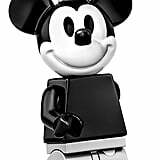 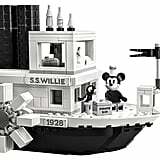 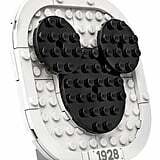 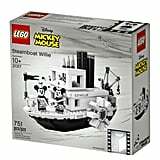 In honor of Mickey's 90th birthday (which, in my opinion, has felt like a never-ending birthday that I'm 110 percent here for), Lego is releasing a very special set to spotlight the famous mouse's first-ever screen appearance in 1928's Steamboat Willie. 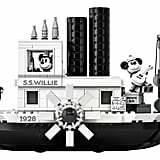 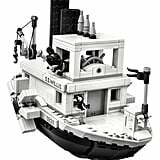 The Lego set will pay homage to the black-and-white animated flick through its 751 black, white, and gray pieces, that come together to build the S.S. Willie (and yes, the two steam pipes move up and down, just like in the opening of the film!). 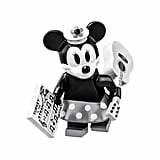 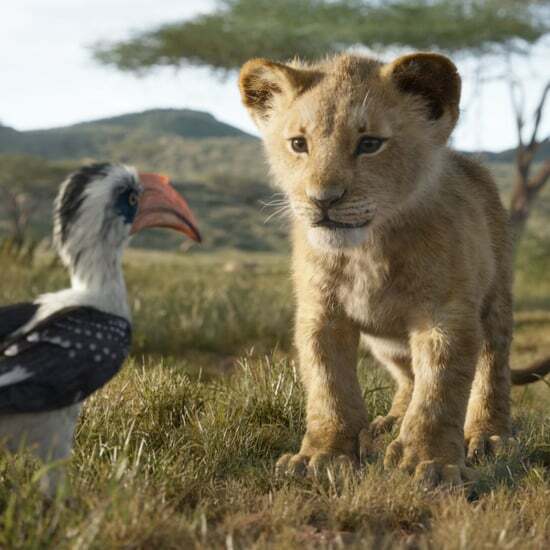 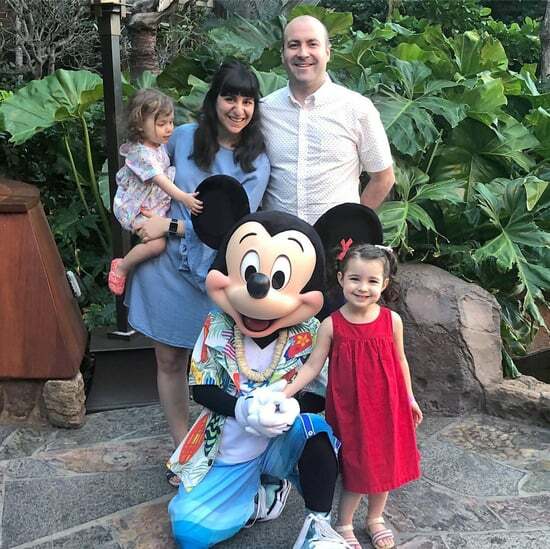 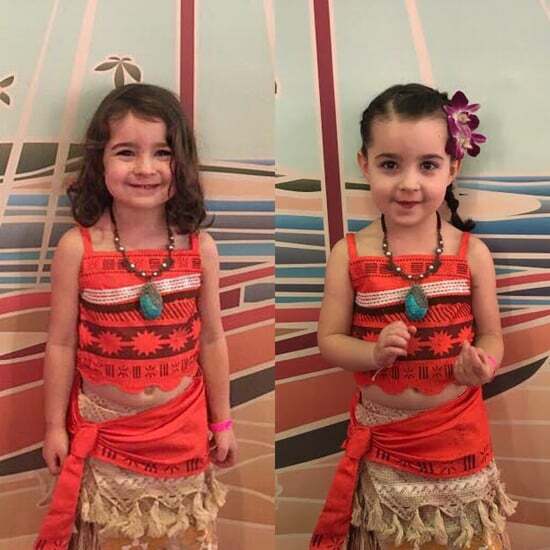 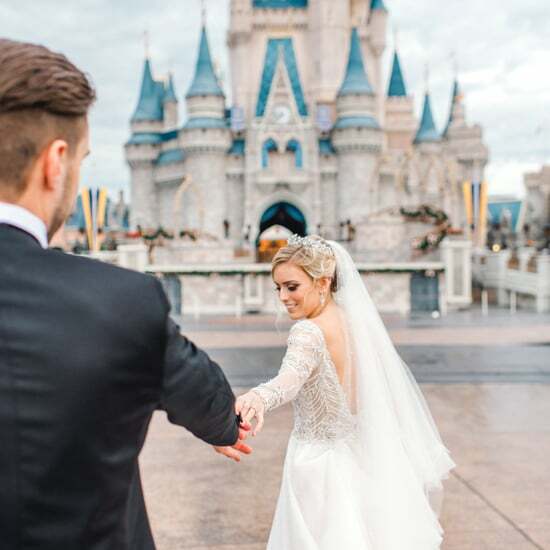 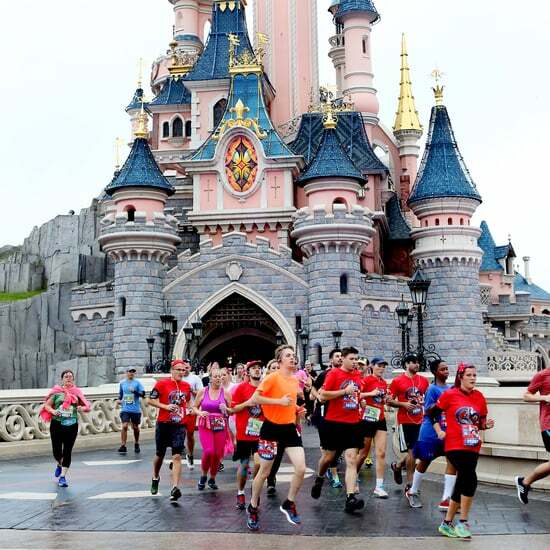 The set will also include two brand new Mickey and Minnie minifigures, which come with silver detailing, as well as Mickey's parrot and Minnie's guitar and music sheet. 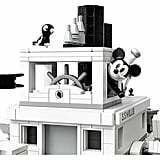 The $90 set will be available for purchase on the Lego website come April 1, so until then, you'll just have to pore over the gorgeous photos of it below. 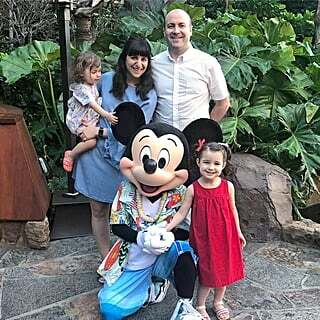 This Pink-Striped Minnie Mouse Pool Float From Primark Is So Damn Cute — It Even Has a Bow!